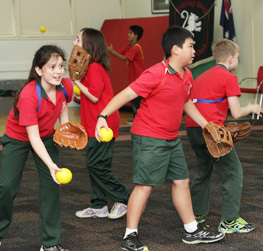 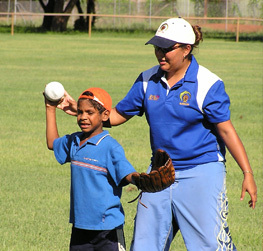 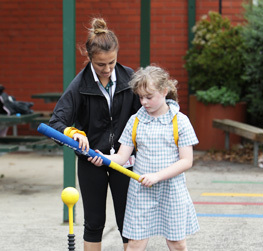 Softball Australia’s national participation program, Softball Batter Up is designed to be fun, flexible and engaging for children from kindergarten age to Year 6, focusing on fun activities while learning basic throwing, catching and striking skills. 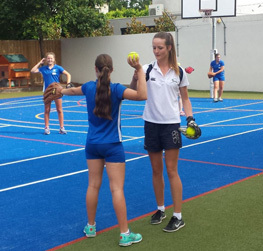 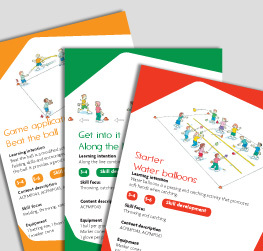 With more than 65 different softball activities on offer, you can design your own softball sessions, or even design your entire program allowing for repetition over time to maximise learning and development opportunities. 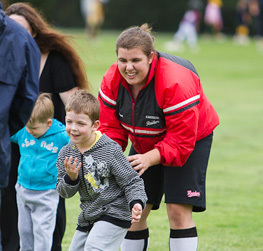 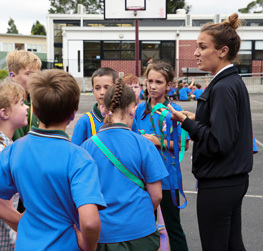 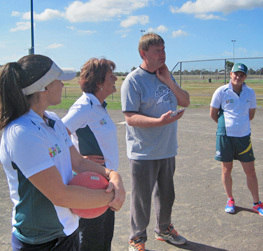 To be endorsed as a teacher to deliver Sporting Schools, please click here.